Welcome to the new WVGDC website! Our site will be under construction throughout 2019. Hope you enjoy our new website and find it useful! Our February meeting was originally scheduled for Sunday 2/3/19 but it was pointed out by our sporty club members that Feb 3rd was super bowl day, so we are moving the meeting to Saturday Feb 2nd, same time, 2:00pm-3:30pm. We apologize for any inconvenience!! 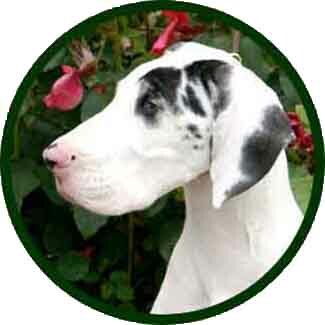 Historically over time Great Dane breeders created a description of what the Great Dane should look like and the Dane temperament. 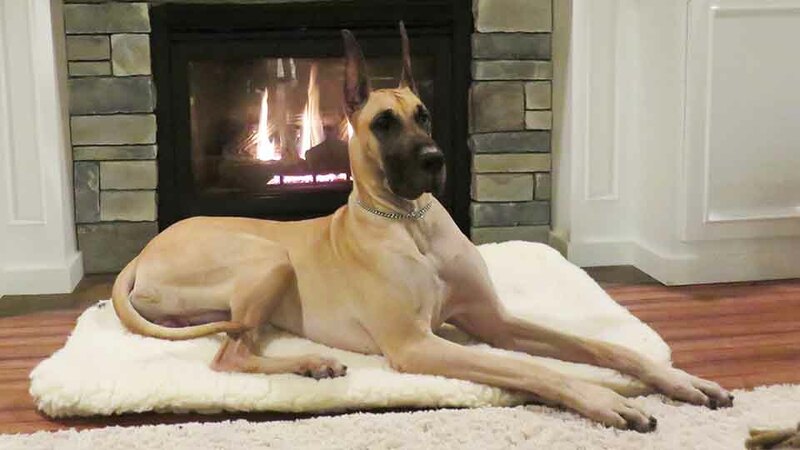 This description, The Great Dane Standard should be used as guidelines in breeding Danes, so our beautiful noble breed retains its healthy structure and type and doesn't end up looking like a greyhound or a mastiff. 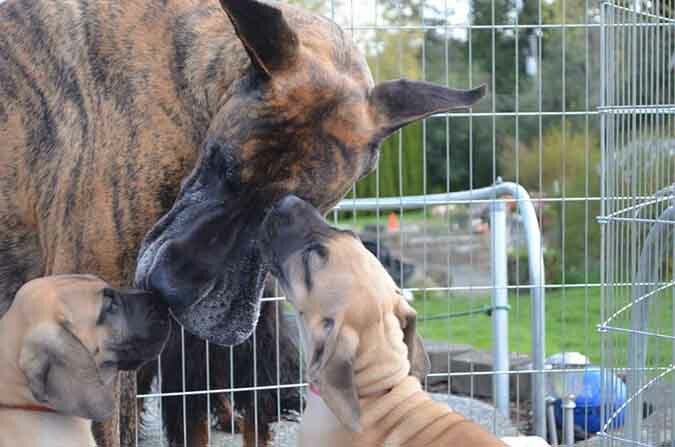 Is a Great Dane right for your family? Great Danes are WONDERFUL fun-loving, boisterous, happy, playful dogs. And big, very big. Adult Great Danes weigh between 100-175 pounds. They can be wonderful family pets and must have time with their people, but they can be destructive if not given enough exercise or become lonely or bored. 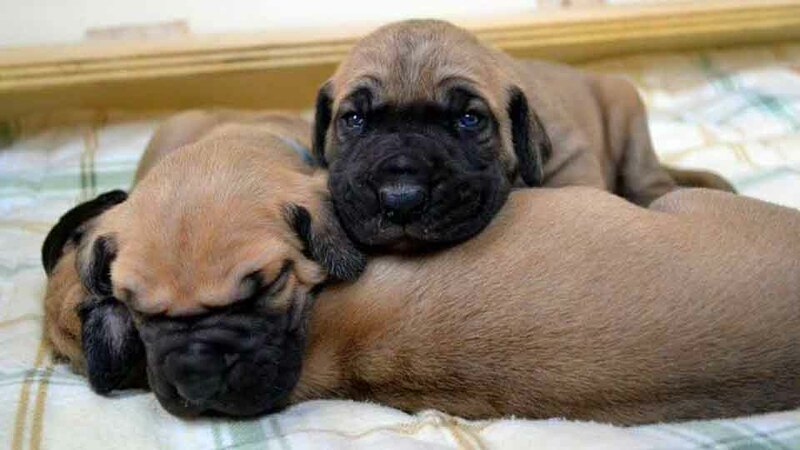 A Great Dane Puppy or a Great Dane Rescue? When considering adding a new 4 legged family member, consider both puppies and older dogs, breeder returns, rescue Danes or shelter Danes. Puppies are wonderful, fun, mischievous, energetic and busy, very busy. Older dogs are more settled, usually calmer, house broken, trained and oftentimes spayed/neutered. 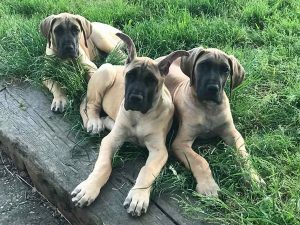 You've researched Great Danes, decided on a puppy and now you are ready to find a reputable breeder! Finding a good breeder can take time so don't rush the process. We have lots of information to assist you in finding a great companion to add to your family. 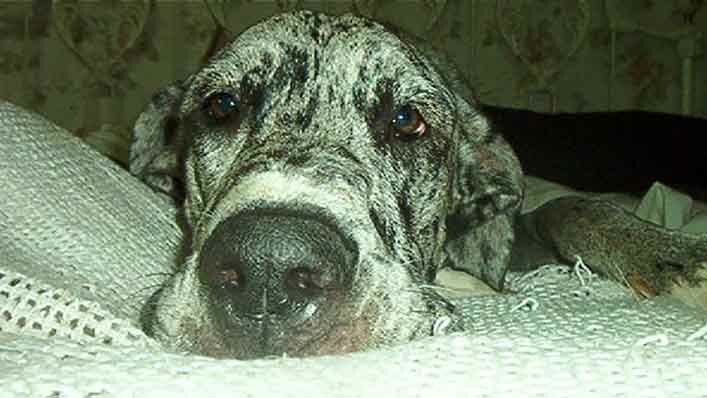 Danes are a Giant breed dog, with Giant breed health issues. 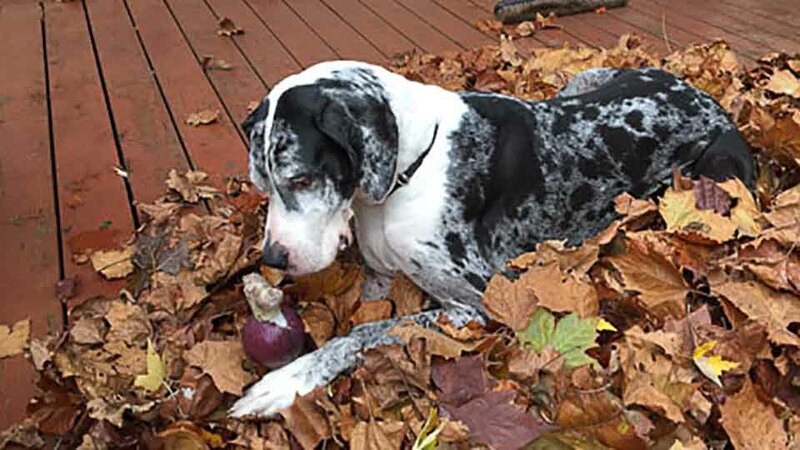 The top 3 causes of death for Great Danes are Bloat, Cancer (Osteosarcoma) and Cardiomopathy ( Heart Disease). There are special health issues to be aware of when owning Danes. 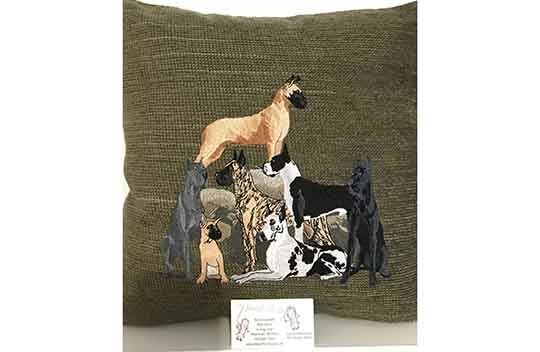 Six Great Dane Colors - Can you name them? Great Dane Color genetics are very complicated. Historically breeders refined and developed breeding practices so they could reliably reproduce colors. The ability to reliably reproduce colors allows breeders to focus on structure, type, temperament, health and longevity. 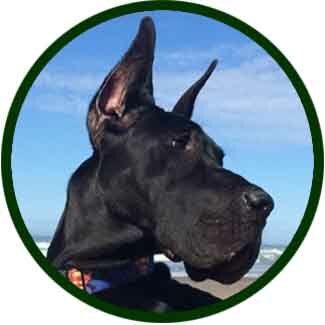 The Willamette Valley Great Dane Club's Mission is to support the Great Dane Breed. 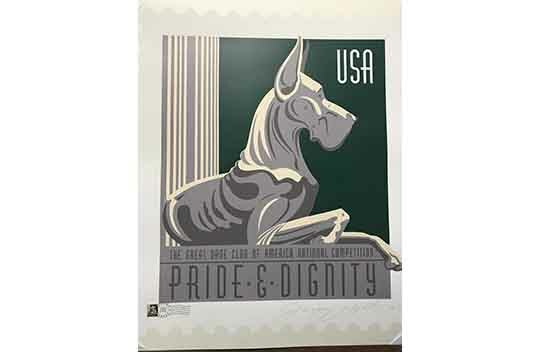 The Club works to educate people about the breed, encourage and promote responsible Great Dane ownership and breeding. 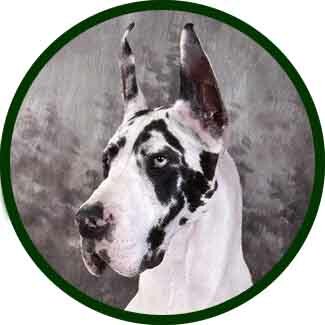 WVGDC has a Great Dane Specialty show in Albany at the Linn County Event Center the last weekend of March every year. This is a great opportunity to see Great Danes from Canada and up and down the West Coast. Members of WVGDC love Great Danes, enjoy spending time with our Danes and Dane owners. 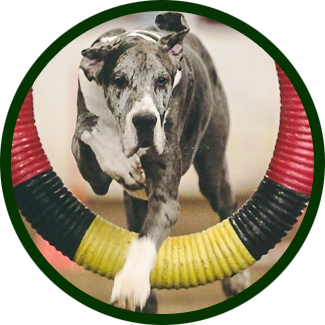 The club meets several times a year and annually holds a Great Dane Specialty Show. Please join us at our meetings! Showing Great Danes is an enjoyable and educational activity to do with your dogs. People who show and breed Great Danes have decades of experience and knowledge they are happy to share with other Great Dane lovers. 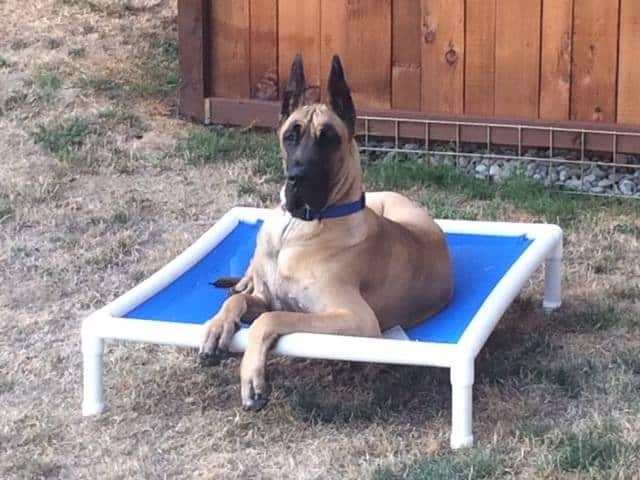 Why show your Great Dane? Dog Sports have become more and more popular over the years. 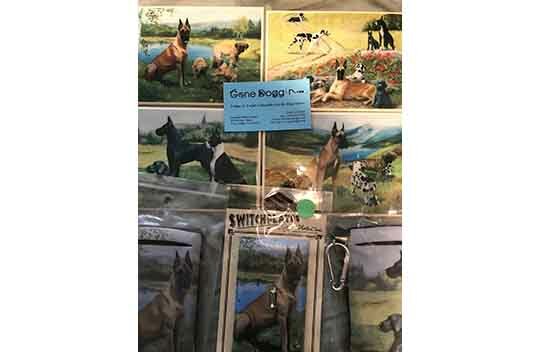 You can enjoy Rally, Obedience, Dock Jumping, Tracking, Lure Coursing, Skijoring, Barn Hunting and even Herding with your Danes. What Happens at a Dog Show? 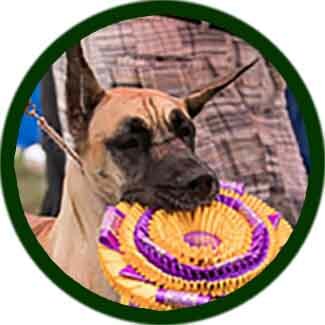 Dog Shows can be very confusing and it is hard to know what is happening and even when Great Danes are in the ring and when owners are available to meet. We would like to help clear up some of that confusion. 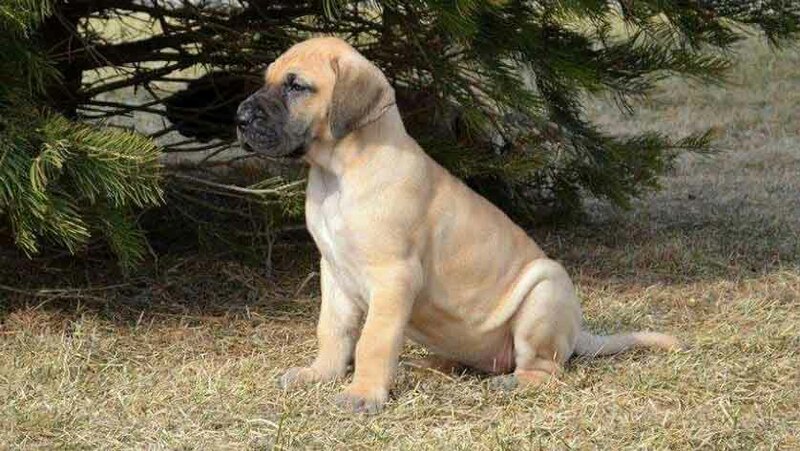 » Look up health test RESULTS on two websites BEFORE deciding on a breeder and puppy. » There are 3 (4) color families: Fawn/Brindle, Blue, Harlequin (Mantle, Merle, Harlequin), Blacks are interesting, sometimes referred to as the 4th color family, Black is the only color that can be strategically used in all the color families. 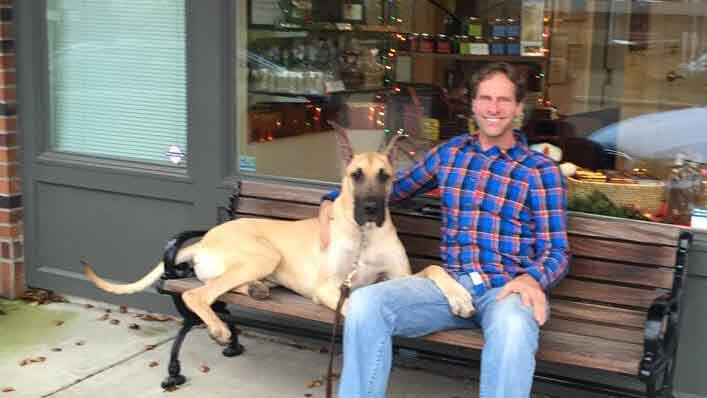 » Do you want a healthy Great Dane? 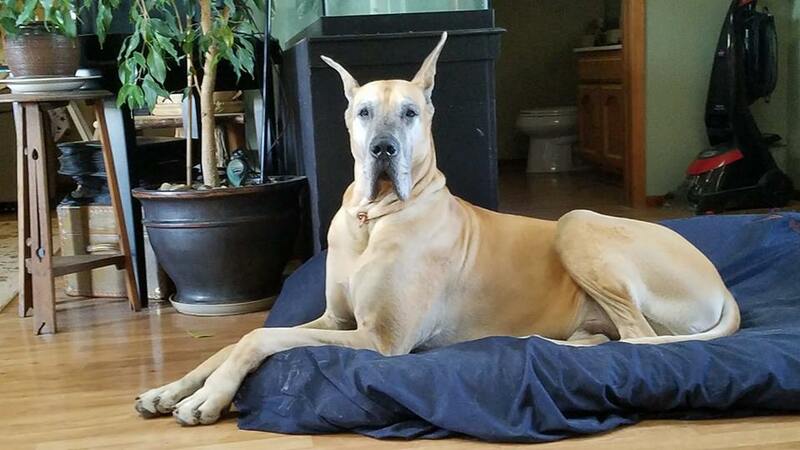 » Do you want a Great Dane with a good temperament? 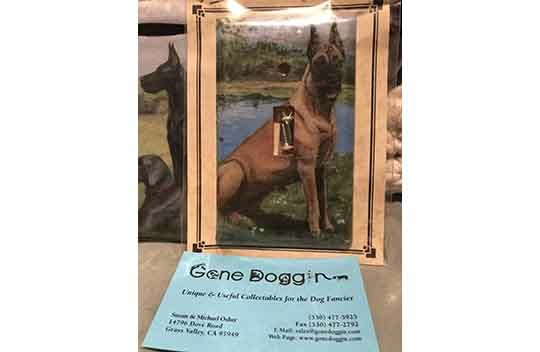 that come up with your Great Dane? Thank you for WVGDC Specialty Donations! 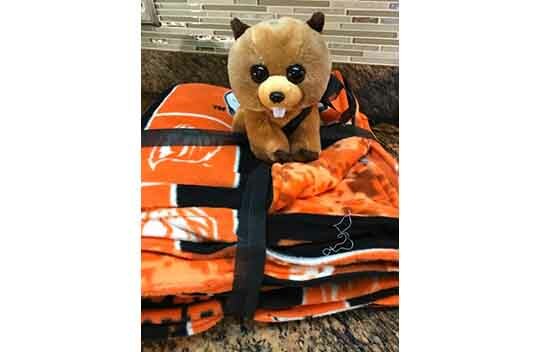 Oregon State Beaver Blanket & BEAVER! 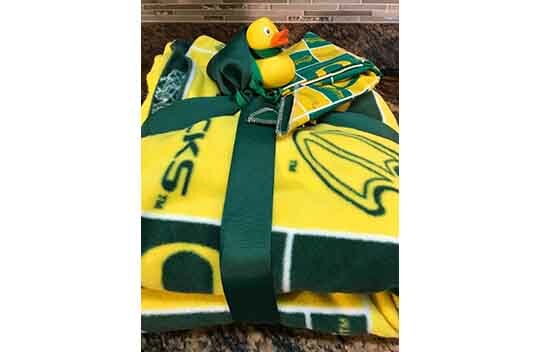 University of Oregon Blanket & DUCK!!! 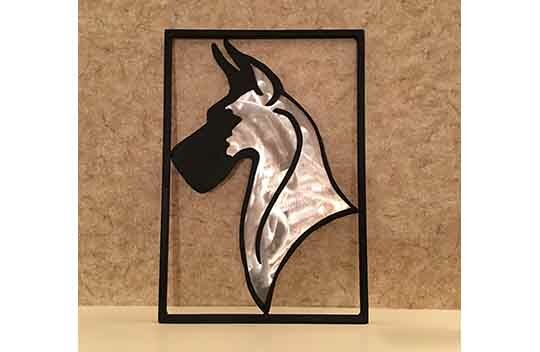 Shelly Van Dam has donated this lovely Great Dane Wall hanging! This is such a nice piece, we decided to have a silent auction for it. Look for the auction sheet at our Specialty, on the Raffle Table. A beautiful piece that can be hung anywhere. Thank you Shelly! Marley’s Own Natural Biscuits has donated Biscuits for our raffle table. 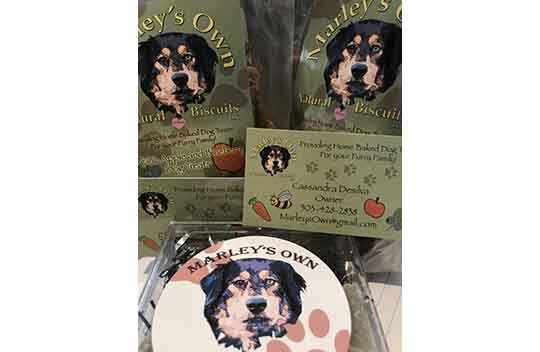 Marley’s Own has a Facebook page and you can find their vendor booth at dog shows. We are going to pick some up the next time we see them at a dog show! 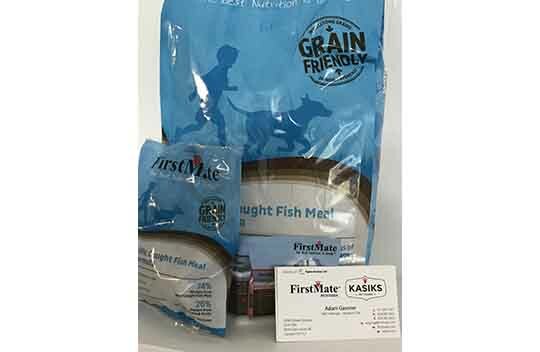 First Mate has donated their Pacific Caught Fish Meal Food. First Mate is great food, the company is family owned and they believe in using high quality ingredients. I have friends who feed it and highly recommend it. Thank you First Mate! 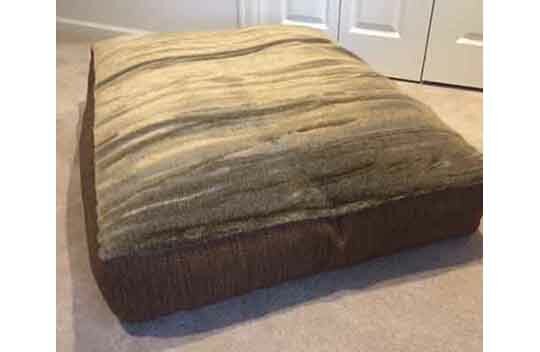 One CANNOT have enough beds and blankets for our dogs. 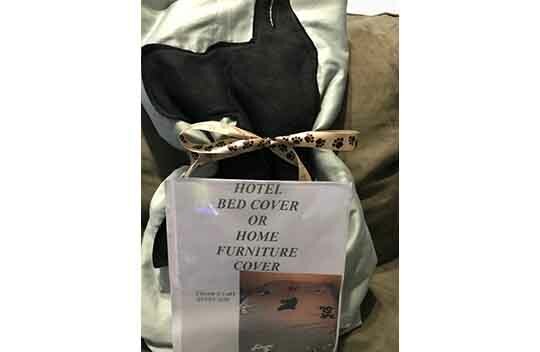 We are very fortunate as Critter Beds has donated a blanket to our raffle table! 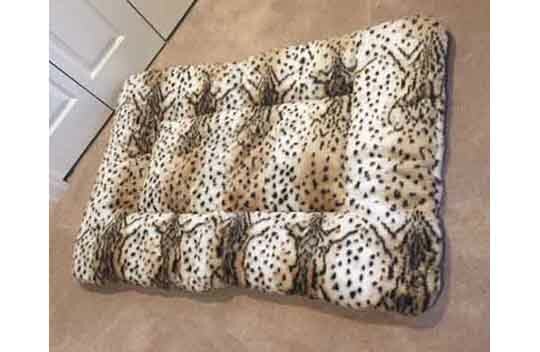 You can check out their offerings at critterbeds.com. 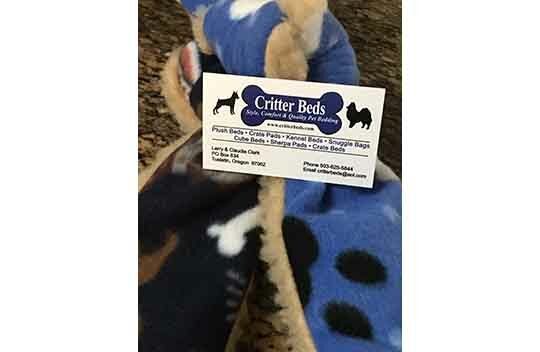 Thank you Critter Beds!!! 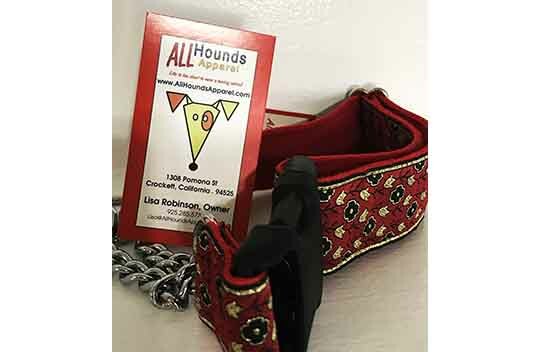 All Hounds Apparel has donated this beautiful collar, red and black are awesome together 🙂 I really like the martingale collar, great function and looking very nice and all dressed up. 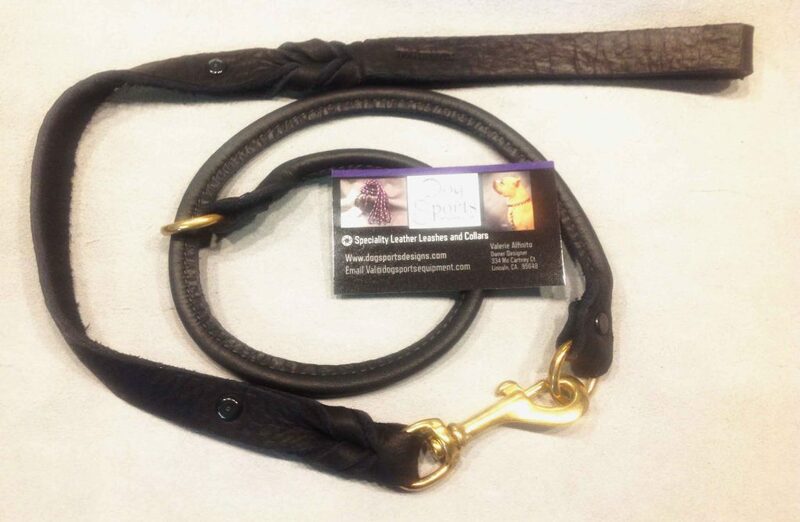 It’s great to have these beautiful collars on our Danes, with Danes so tall we really get to enjoy their bling 🙂 Thank you All Hounds Apparel! 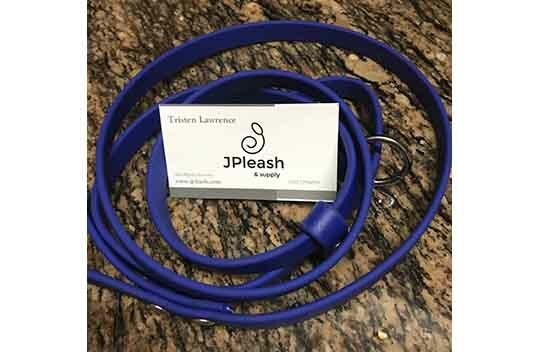 Ok, we totally scored with this fabulous 6′ Biothane Clip lead from JPleash. These are beautiful leads and I’ve been wanting one. Another item everyone at the show is going to have to fight me for 🙂 Thank you JPLeash!!! 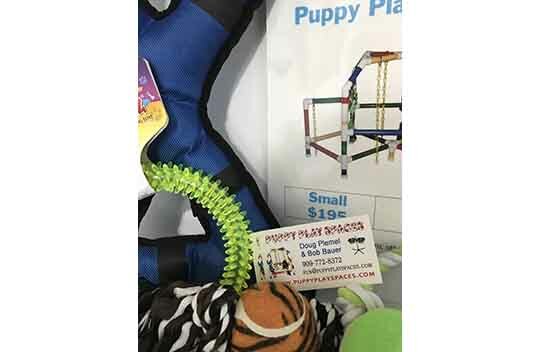 Puppy Play Spaces has donated dog toys for our raffle table. They have some very interesting puppy stimulation gyms, interesting and different dog toys and various other dog accessories. They have a website where you can see their toys and various sized puppy gyms. Thank you Puppy Play Spaces! 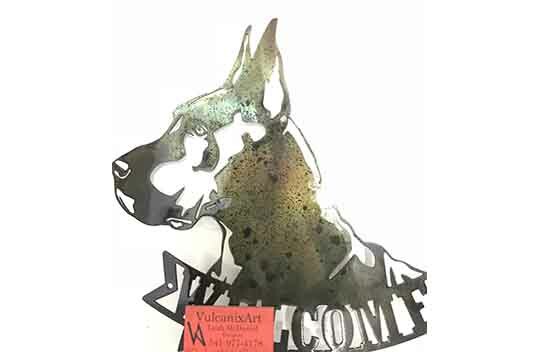 VulcanixArt has donated a beautiful Great Dane Welcome art piece. I have a few places that I would like to hang this lovely piece. Thank you VulcanixArt!!!! 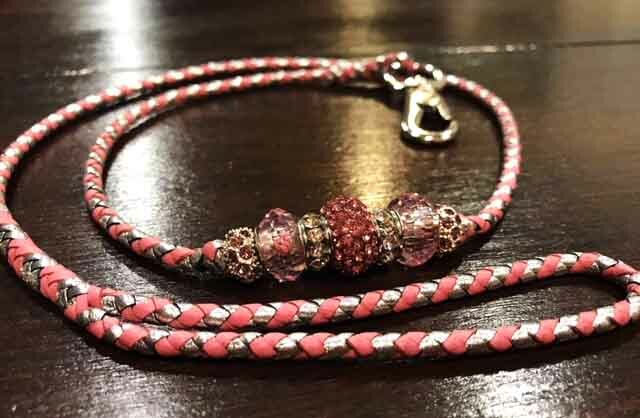 Perhaps not a showable color 🙂, but this Great Dane necklace shines and you will love wearing it. 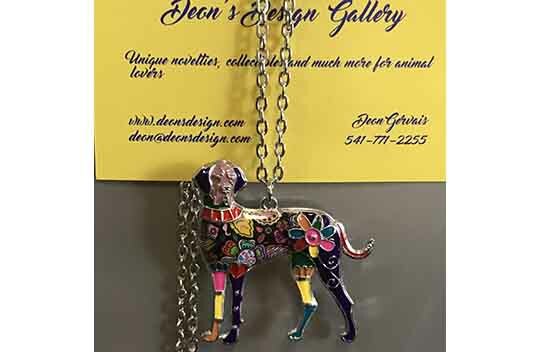 I’ll bet this isn’t the only lovely piece Deon’s Designs has, check out their website and I would also recommend emailing them if you don’t see what you are looking for on their website. Thank you Deons Design! 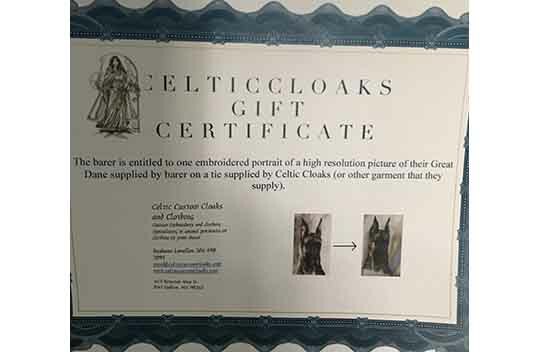 Celtic Cloaks has kindly donated an awesome gift certificate for an embroidered portrait of a picture of your Great Dane onto a tie or other garment that you supply. Their work is truly beautiful! I’m definitely going to try and win this one! 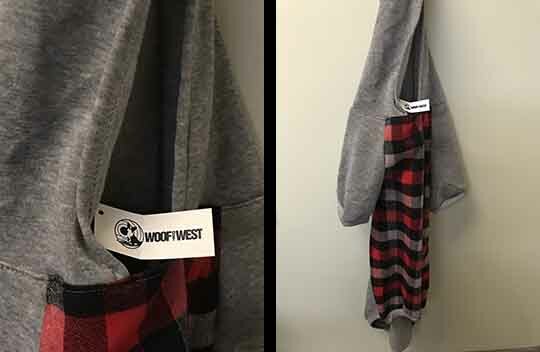 In these cold beautiful crisp Northwest evenings or early mornings, you Dane will Love you if you win this warm sweatshirt dog coat from Woof out West. 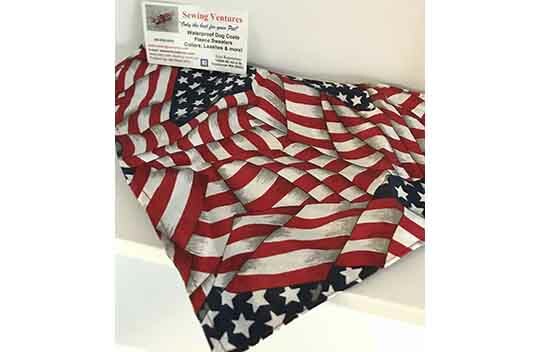 Woof Out West sells all kinds of canine bling, Bandanas, Scarves, BOW TIES, adorable BOW TIES and coats/blankets. Thank you Woof out West! 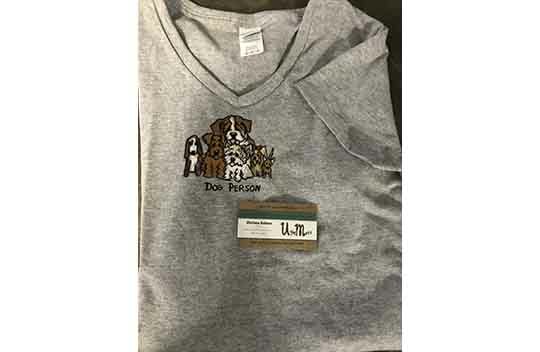 Ugly Mutt T-shirt – If anyone has any doubts . . 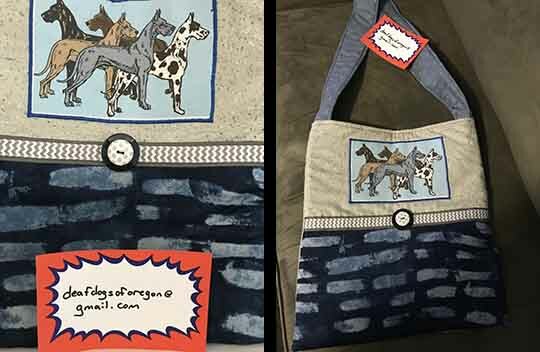 Many thanks to Deaf Dogs of Oregon for this beautiful Dane shoulder bag. Deaf Dogs of Oregon has a website: www.deafdogsoforegon.org and an Etsy shop. with some very cute and canine articles. 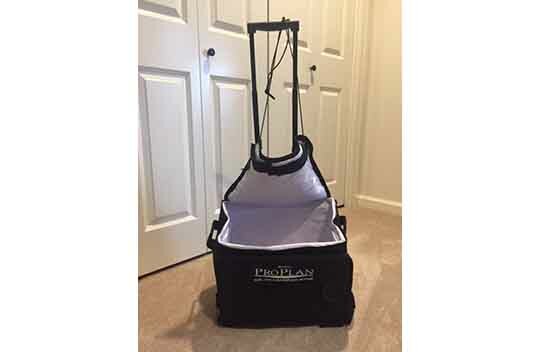 A rolling ProPlan soft cooler donated to our raffle table! 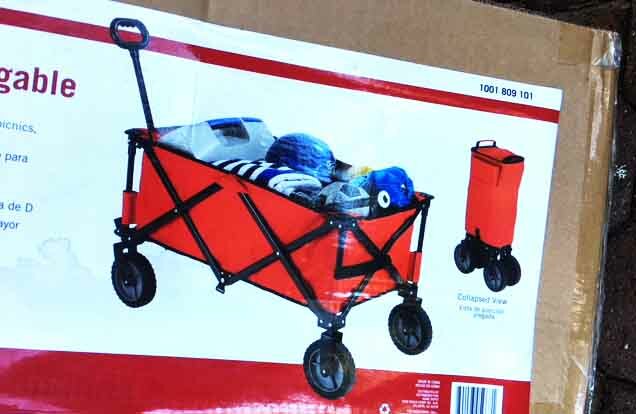 There are very useful, when hauling cool coats, spray bottles, soft drinks, bait. 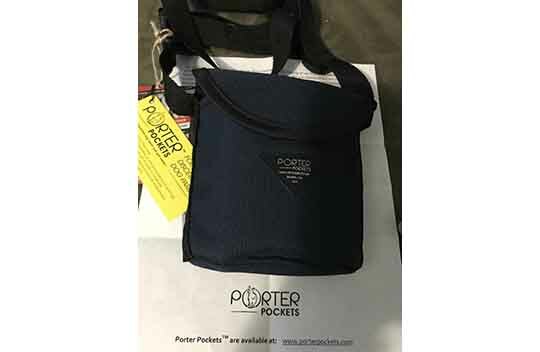 Keep everything cool in this puppy! This is a big beautiful comfy Great Dane sized bed. I always put tickets in for the beds and haven’t won one yet. Maybe this time I’ll get lucky!! Dremels are always useful, whether using for your dogs nails or on home projects. 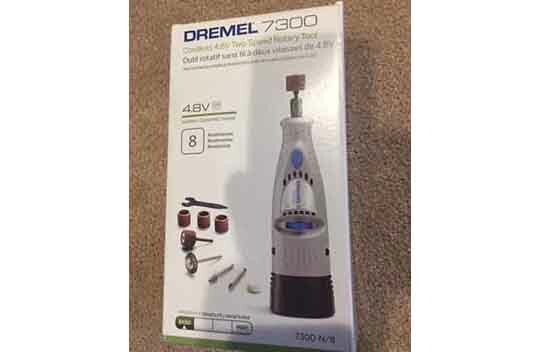 This is a lightweight cordless Dremel 7300. 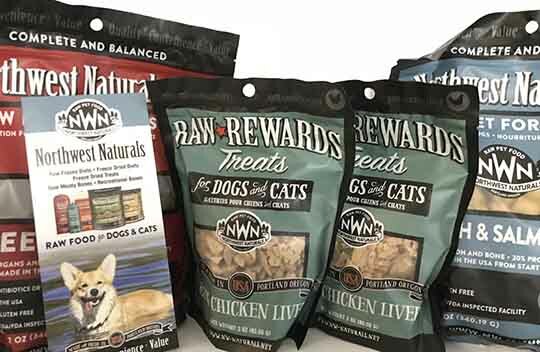 Northwest Naturals mission is to provide pet lovers with the option of feeding good quality, health enhancing, easy to feed food. 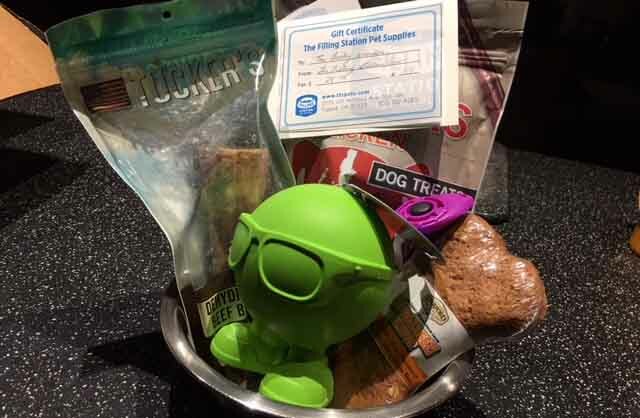 This is a great way to see how it works for you and your pets! 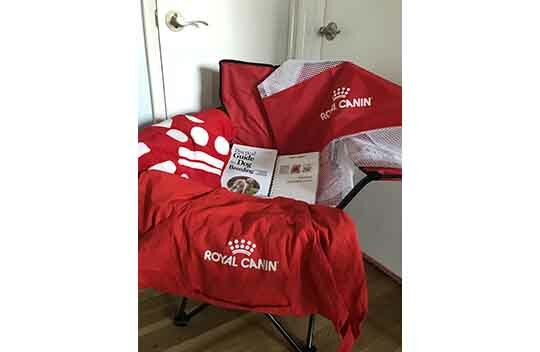 Thank you to Royal Canin for donating this great group and red and white awesome items! We have a chair, a laundry bag, towles, repro book, poop bag and aprons. I personally use Royal Canin food, well my dog does 🙂 and it works very well for us. We love and recommend it! 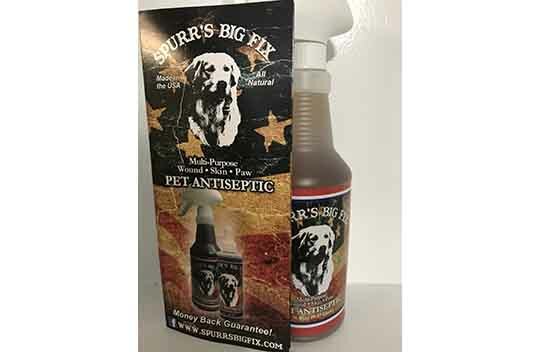 A bottle of Spurr’s Big Fix an All Natural Pet Antiseptic has been donated to our raffle table. Many of us have brought home bugs from a dog show. Having an antiseptic around to clean feet, etc is a smart idea. Jan’s Jembroidery has donated a very pretty cell phone case. 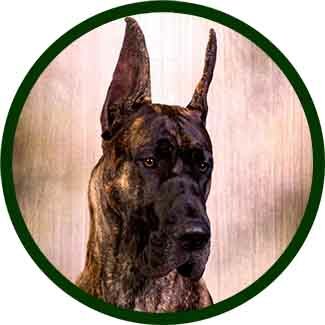 The fawn Great Dane head has a great expression, a lovely great dane beauty. 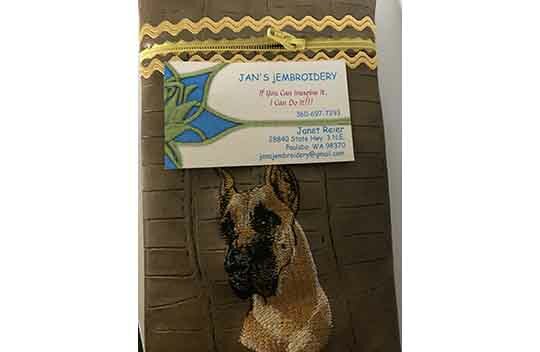 Contact Jan with your Great Dane embroidery wishes@ Thank you Jan’s Jembroidery! 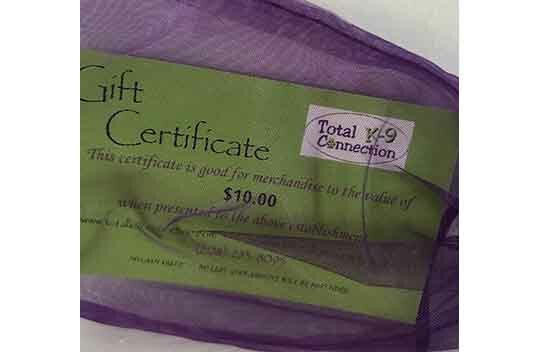 Total K-9 Connection has donated a $10 gift certificate to our raffle table. Total K-9 sells a wide variety of dog grooming supplies. They have a great website, totalk9connection.com and have vendor booths at shows. Stop by and see them!